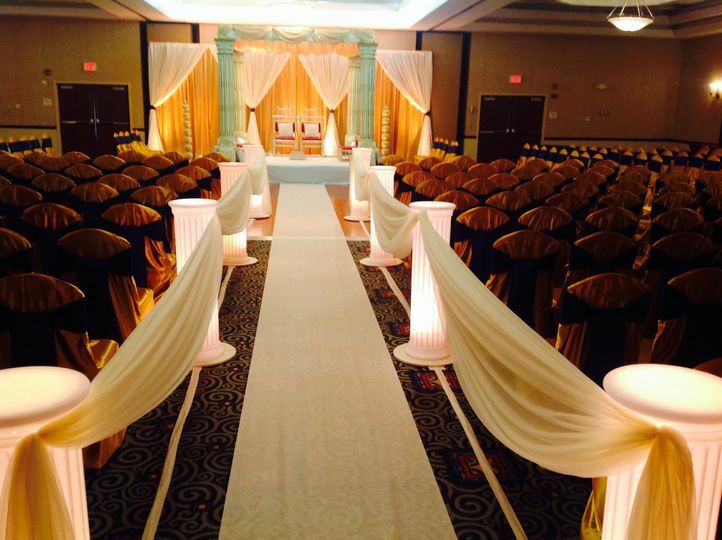 Courtyard by Marriott Columbus West is a classic hotel and banquet hall wedding venue located in Columbus, Ohio. 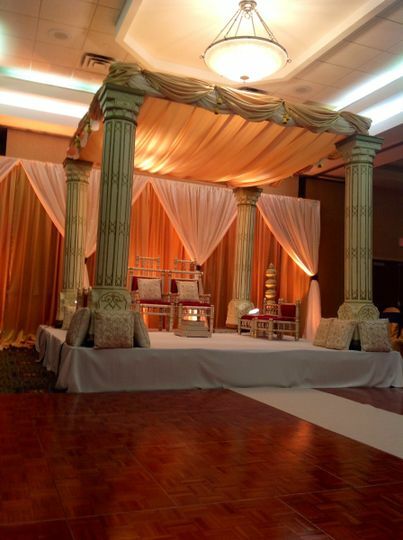 This venue has undergone extensive renovations to all of their meeting spaces, providing you with a pristine environment in which to celebrate your new marriage. Courtyard by Marriott Columbus West is able to give you the tools to host any part of your special day with your style in mind. Get in touch today to book your event! 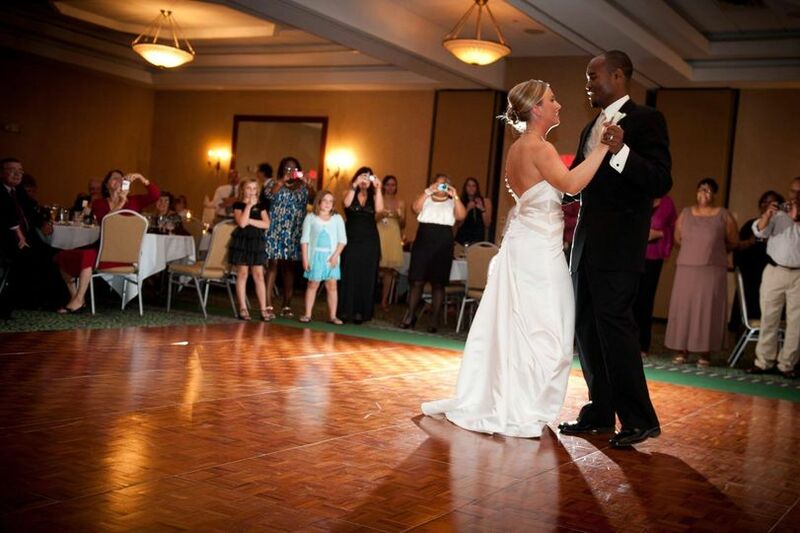 Courtyard by Marriott Columbus West boasts a 4,464-square-foot ballroom that is able to fit events of up to 300 people. 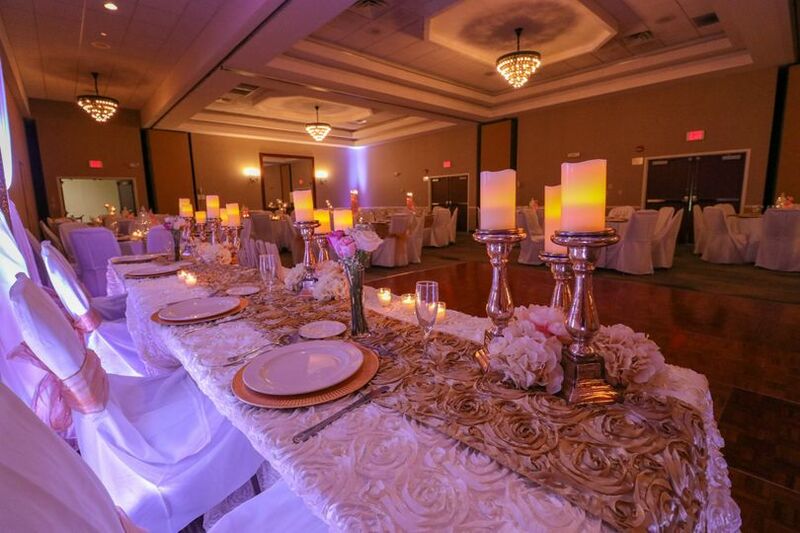 This event space gives couples the chance to have a traditional wedding celebration with a large dance floor, warm lighting, an open floor plan and customizable décor and table settings to match their wedding vision. 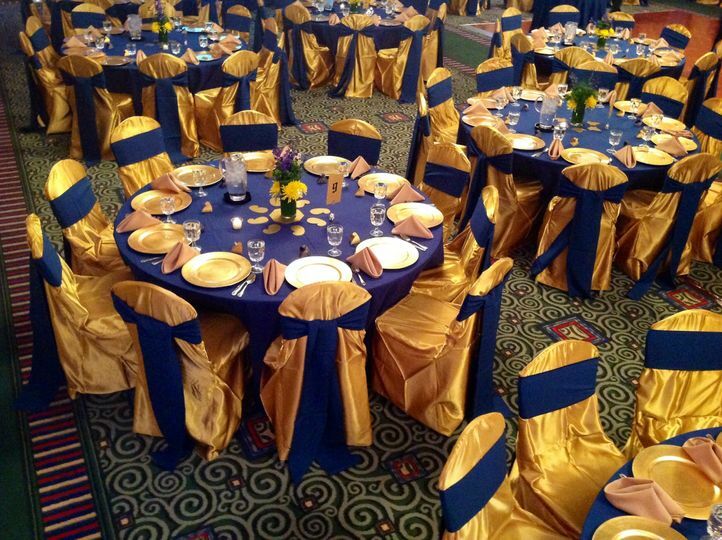 Enjoy meals prepared by their in-house catering team to add to your grand reception. Inquire with this vendor to learn more about specific serving options and cuisine styles. Courtyard by Marriott Columbus West is located in Hilliard, a western suburb of Columbus located 20 minutes outside the city. 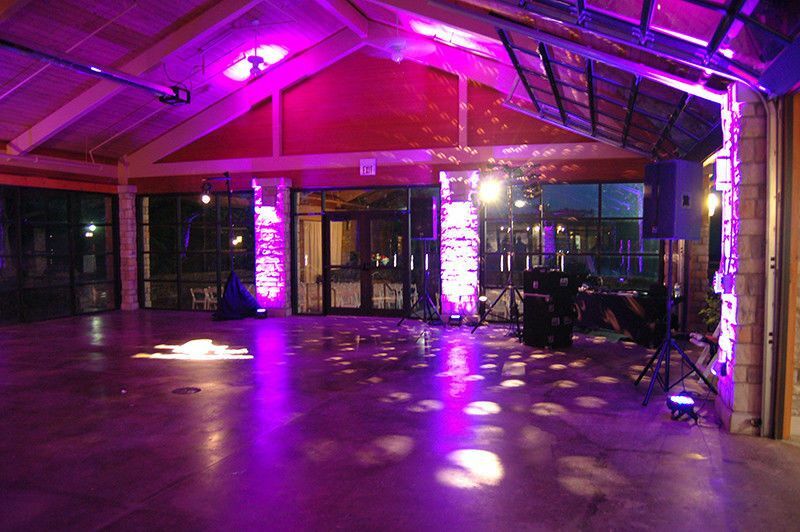 This venue sits right off of I-270 near Raymond Memorial Golf Course. If you wish to explore what Columbus has to offer, you and your guests can make the short drive into town and take advantage of the local businesses and restaurants. Working with Colleen was a pleasure - so helpful and professional! 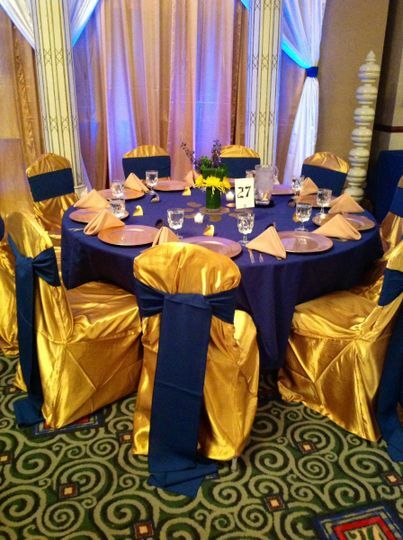 The room was set up beautifully and the food was EXCELLENT! I could not have found a better place to hold our 50th Class Reunion! 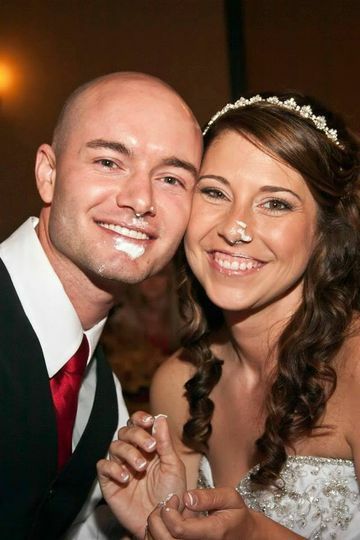 Colleen did a great job of helping me plan the perfect wedding. 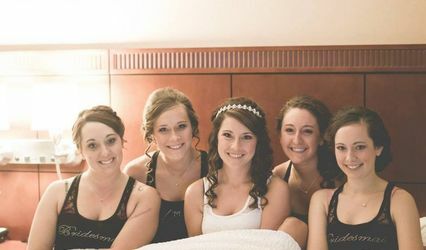 She was very professional and personal to the details I wanted done for my wedding day. Everything I wanted like a photo booth and a live band, Colleen made sure that both of these things had a place and it worked perfectly! 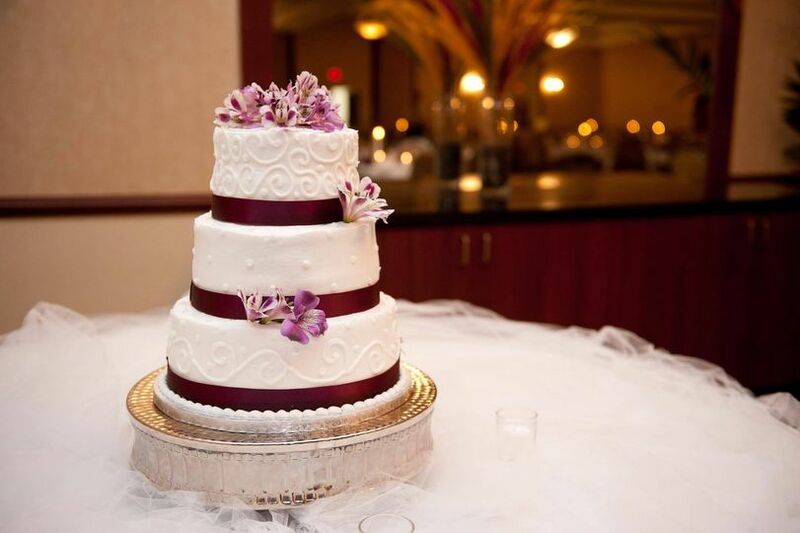 I would definitely recommend Colleen as your event planner at the Courtyard Marriott! We had a fabulous time and heard great comments about the facilities from our attendees. Excellent venue with great staff! Always have great parties at this location. We highly recommend them! !